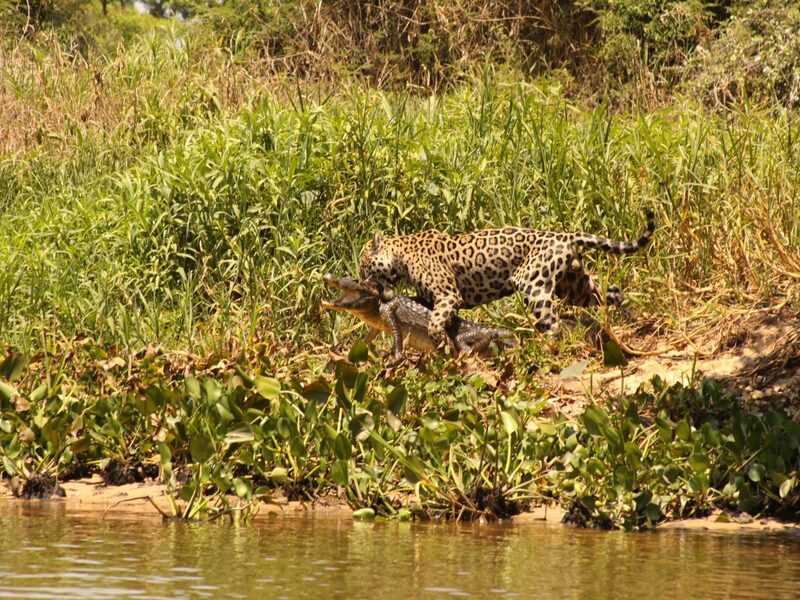 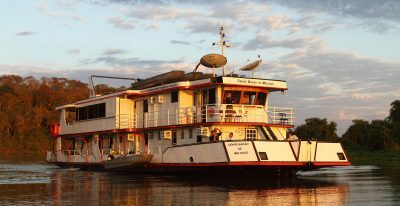 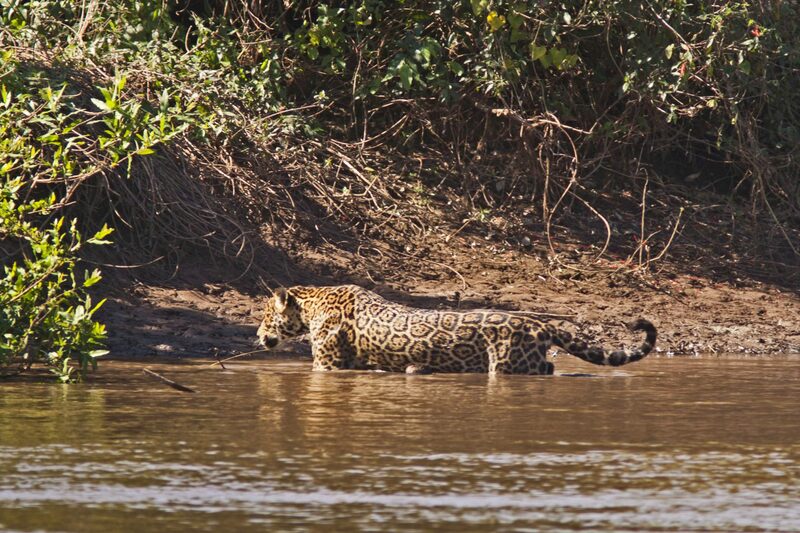 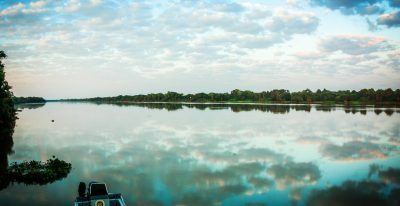 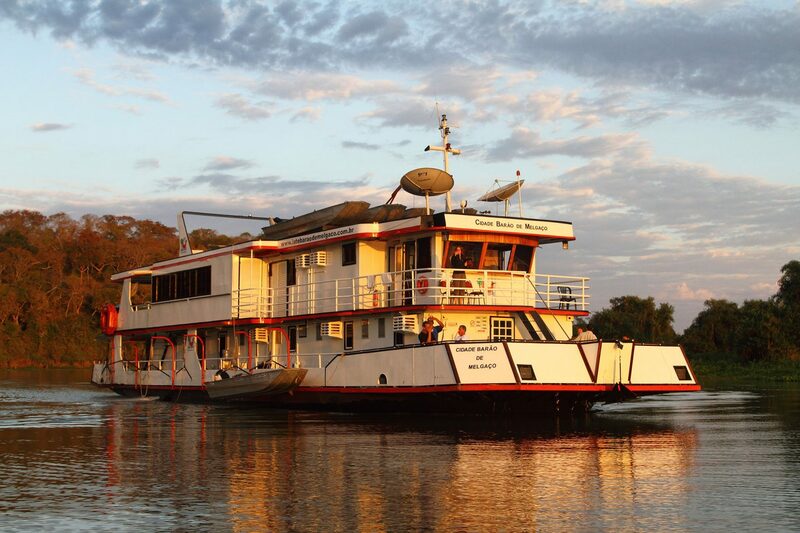 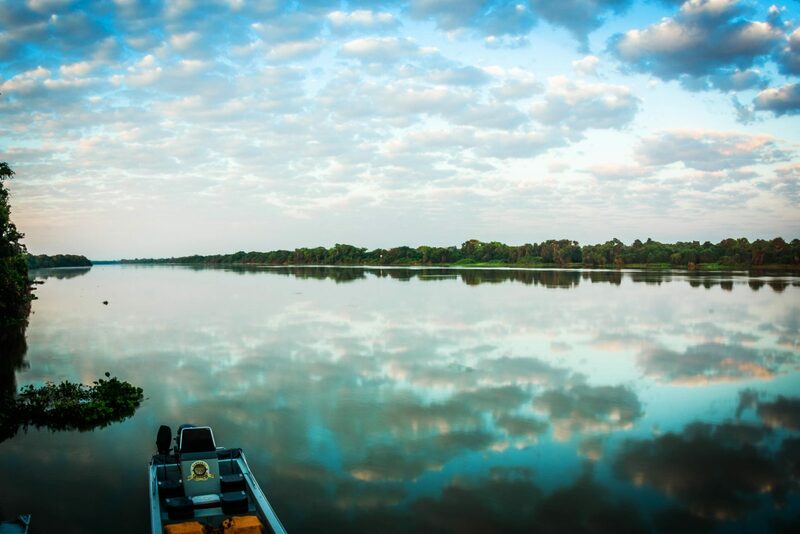 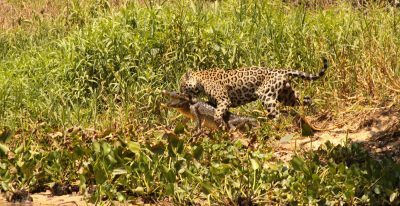 Anchored at the beginning of the Taiaman Reserve, the Jaguar House Boat is a floating base for excursions to search for jaguars in the Pantanal of Mato Grosso. 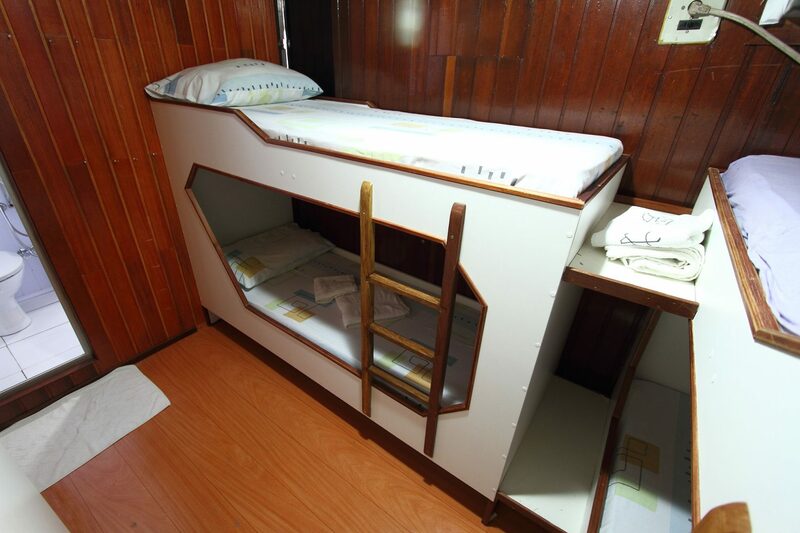 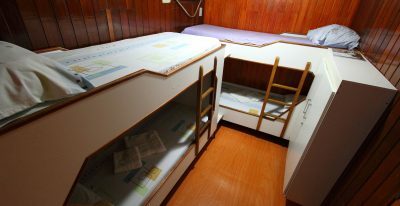 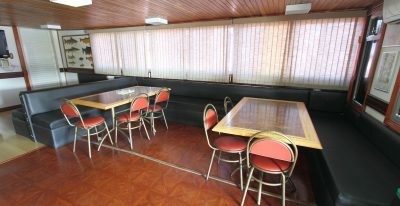 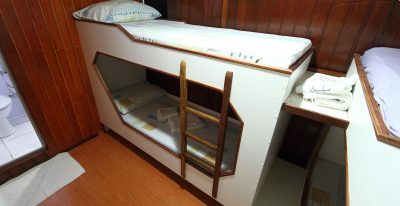 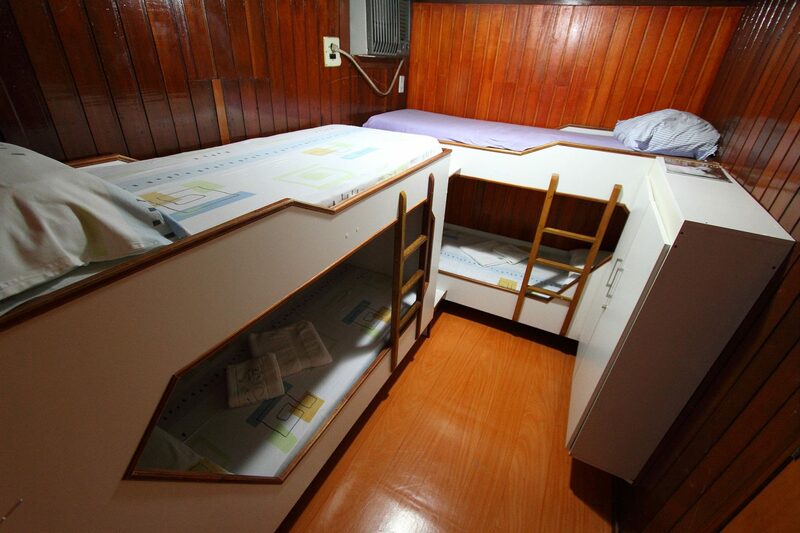 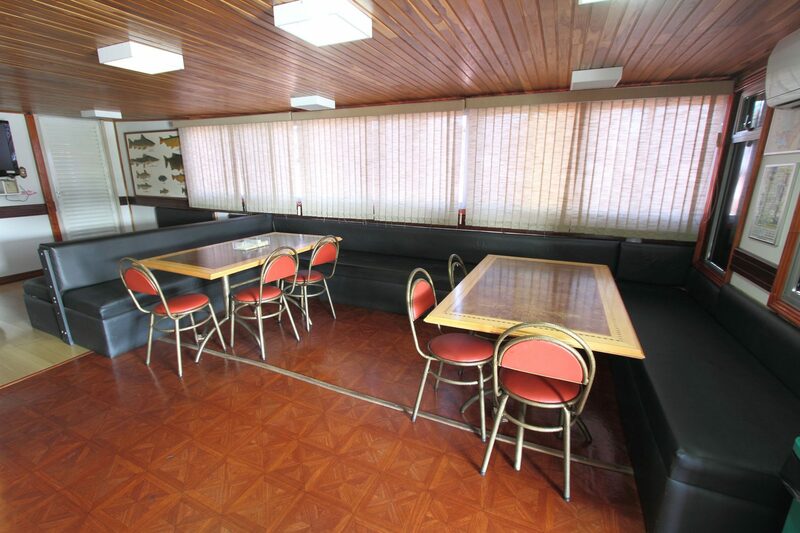 The boat hotel offers nine air conditioned suites, a dining room, media area, and panoramic deck. 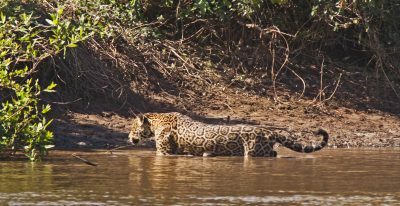 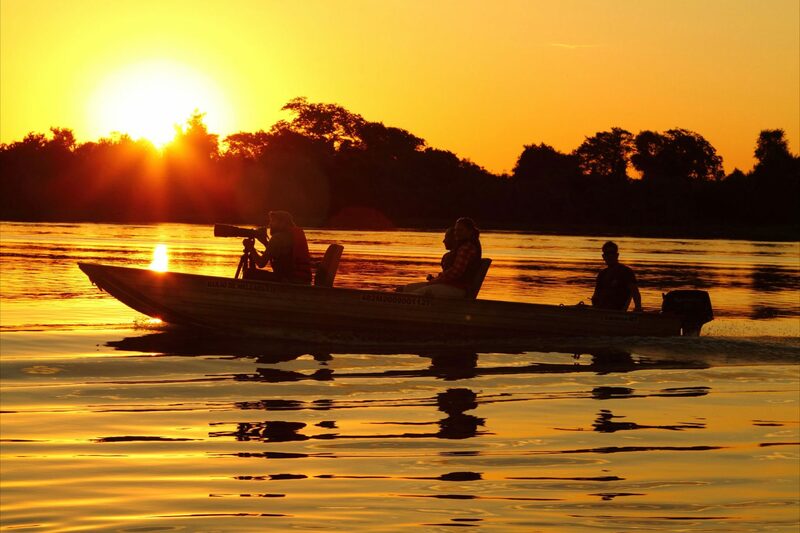 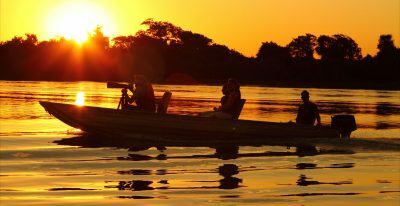 The river safaris are carried out in aluminum skiffs with silenced motors to increase the possibility of approaching jaguars.